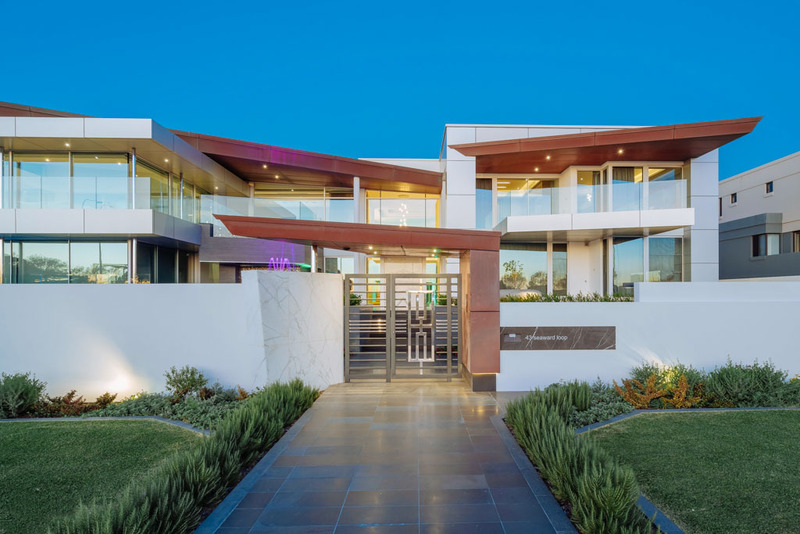 With its imposing size, striking contemporary façade and Hollywood style entry, you’d be excused for mistaking this extraordinary home for a luxury boutique hotel – after all it occupies not just one but two sizeable blocks of prime ocean-front real estate. 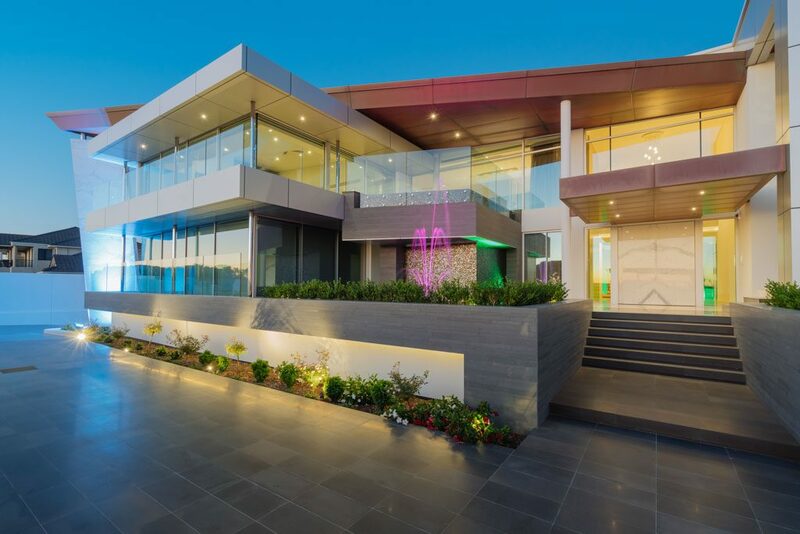 Proving however it offers much more than grand proportions this stunning luxury home by Perth custom home builder, Spadaccini Homes was recently awarded the prestigious HIA John Pietersen Award for Perth Custom Built Home of the Year. 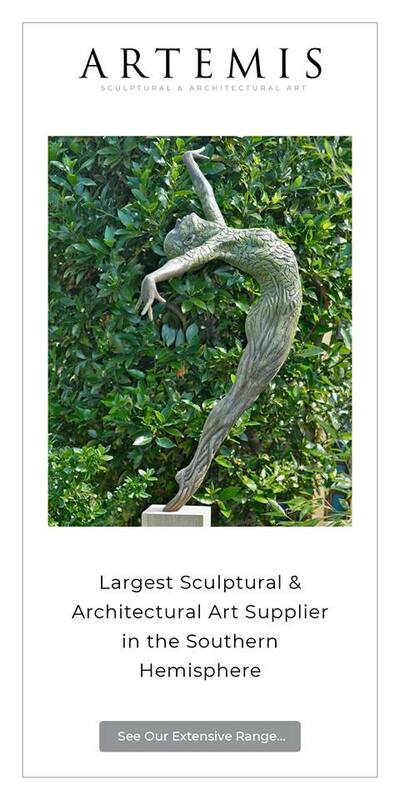 In presenting the award it was commented that “Spadaccini Homes has delivered a home of outstanding quality. 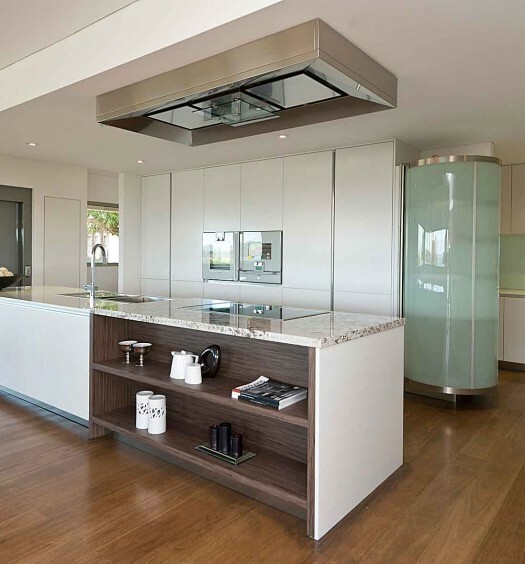 The judges were hard pressed to find fault with any of the tradesmanship within the home. 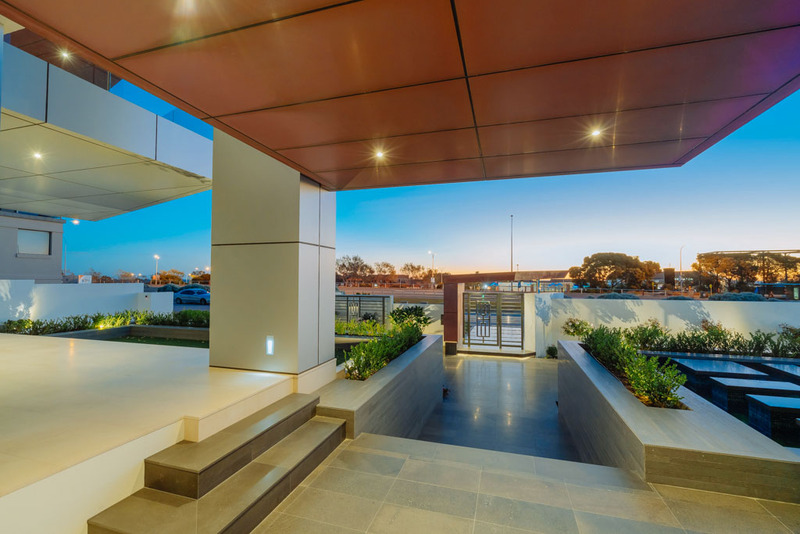 The attention to detail of the finishing trades was evident in the overall presentation of the home, which was immaculate”. 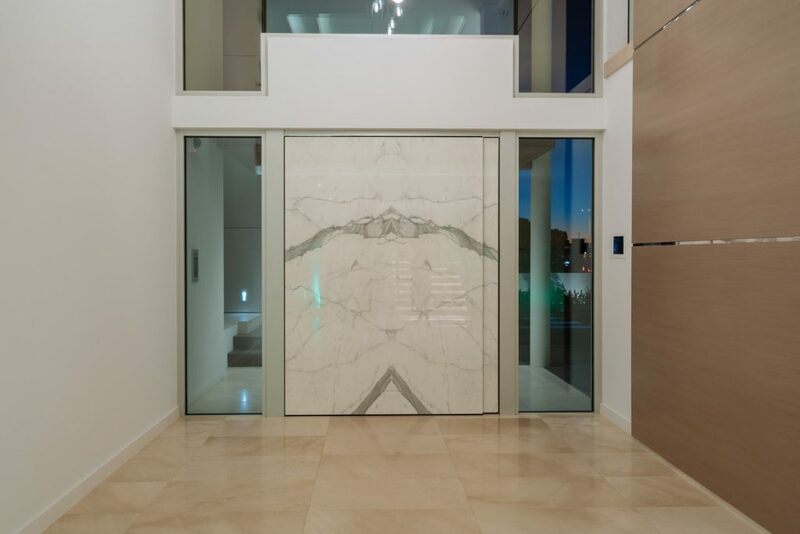 From the moment you enter the home through the incredible ‘book matched’ marble door, the outstanding detail and quality finishes that were praised by judges is immediately evident. 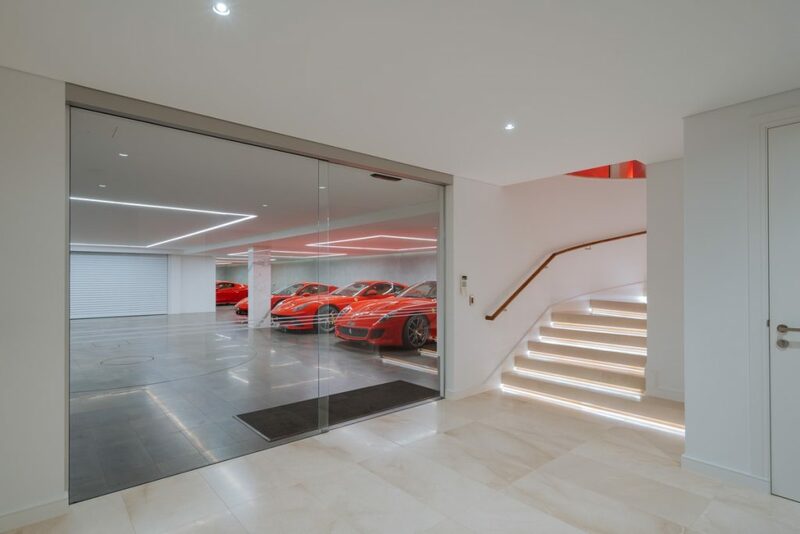 Re-defining luxury the home has utilises the finest in materials and finishes from the unbelievable undercroft garage, complete with marble pillars, mirrors and a turntable, to the large open plan kitchen / dining and living area with commercial grade appliances and alfresco divided by tri-folding glass doors. 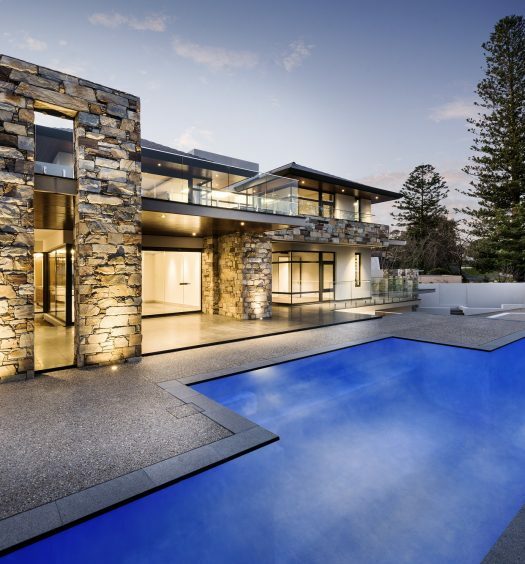 This luxurious Perth custom home is featured in our luxury homes annual WA Custom Homes 2017.